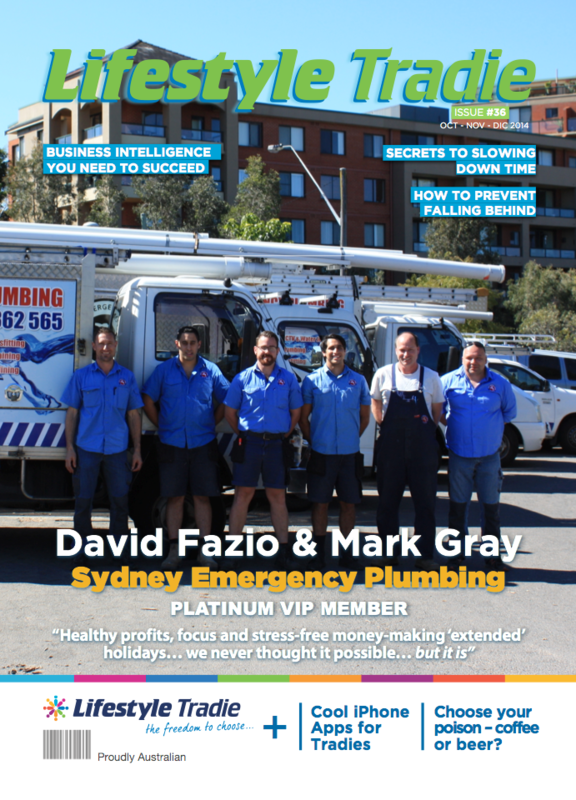 Click Here To Read January – February – March Lifestyle Tradie Magazine Or Right Click To Save. 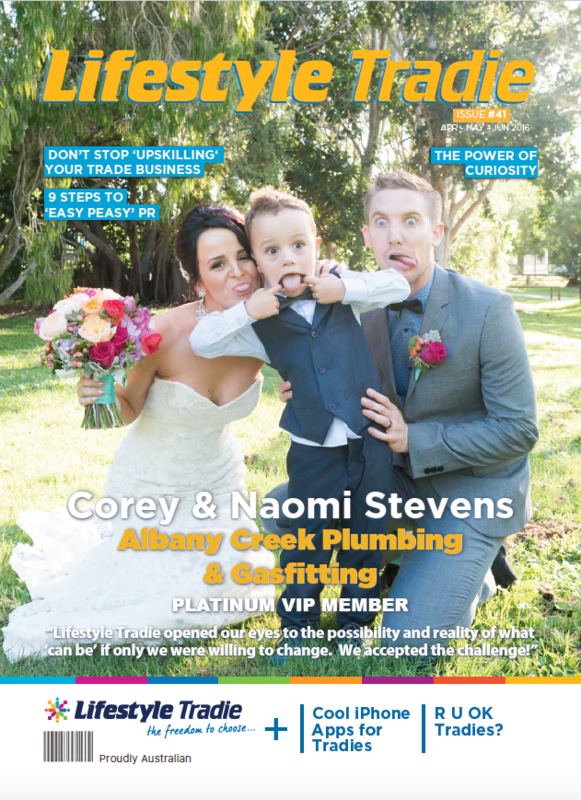 Click Here To Read October – November – December Lifestyle Tradie Magazine Or Right Click To Save. 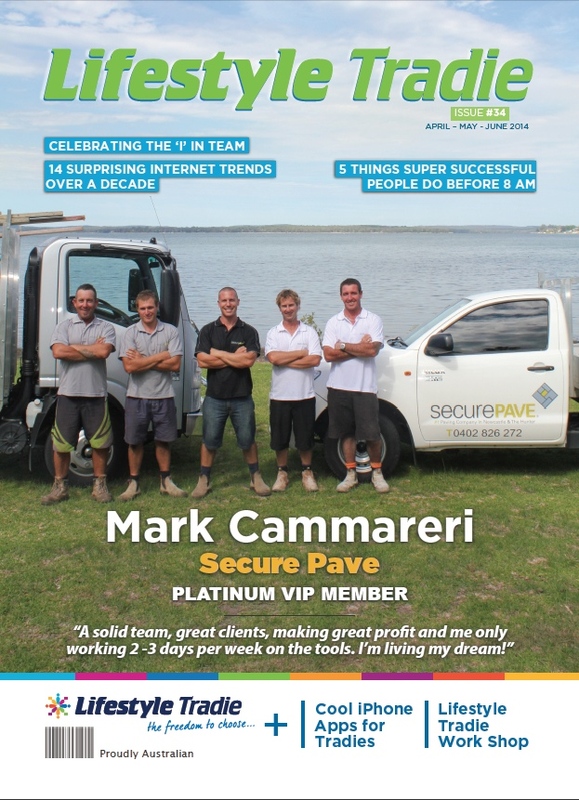 Click Here To Read July – August – September Lifestyle Tradie Magazine Or Right Click To Save. 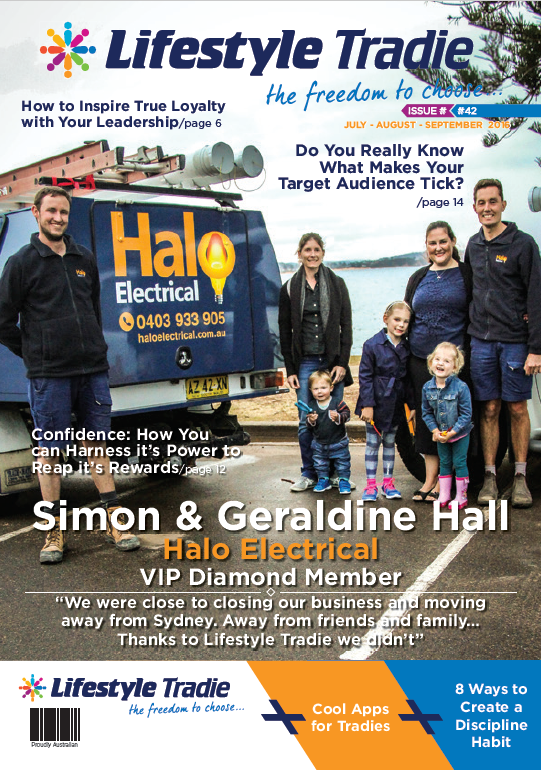 Click Here To Read April – May – June Lifestyle Tradie Magazine Or Right Click To Save. 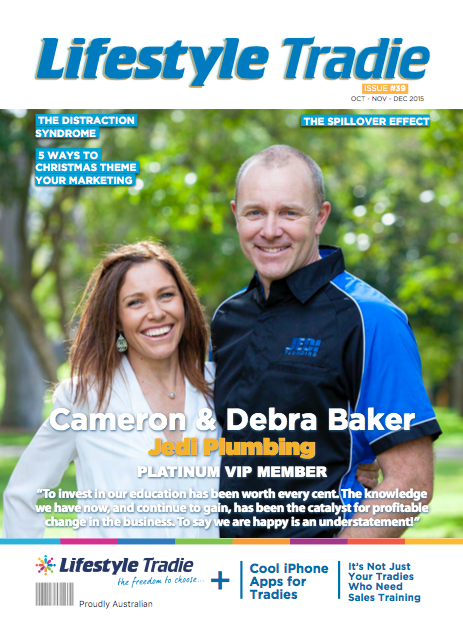 Click Here To Read October-November-December Lifestyle Tradie Magazine Or Right Click To Save. 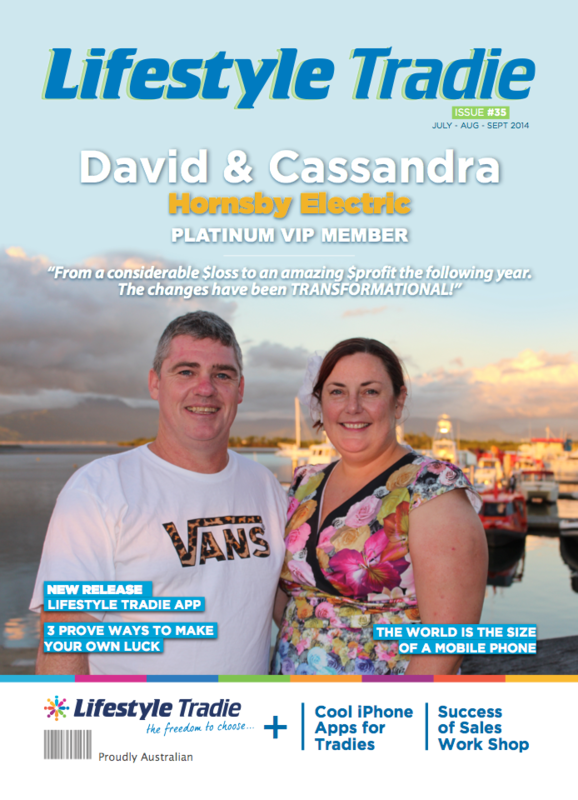 Click Here To Read July-August-September Lifestyle Tradie Magazine Or Right Click To Save. 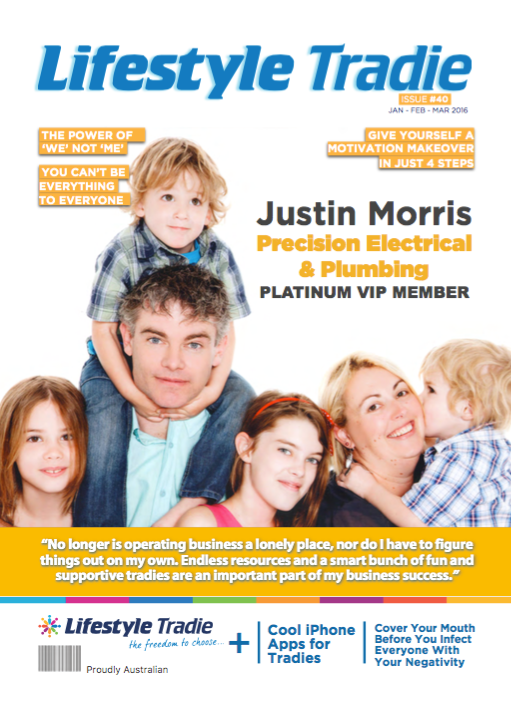 Click Here To Read April-May-June Lifestyle Tradie Magazine Or Right Click To Save. 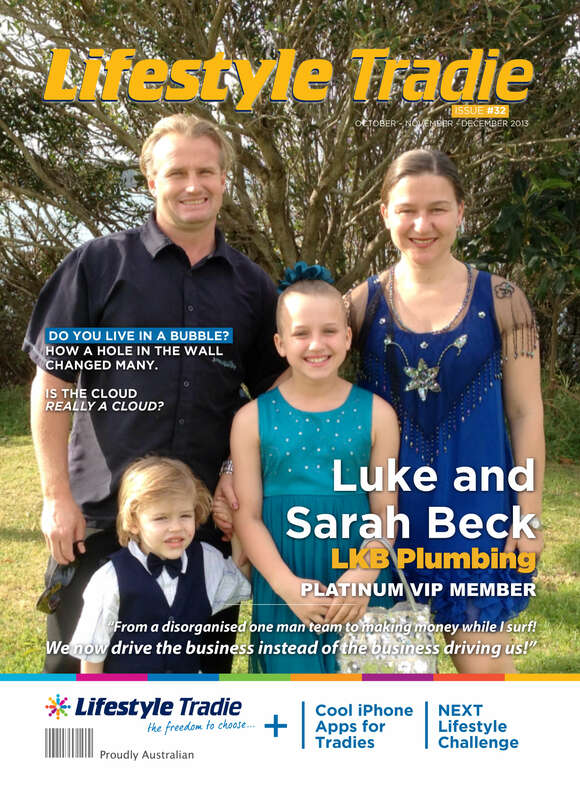 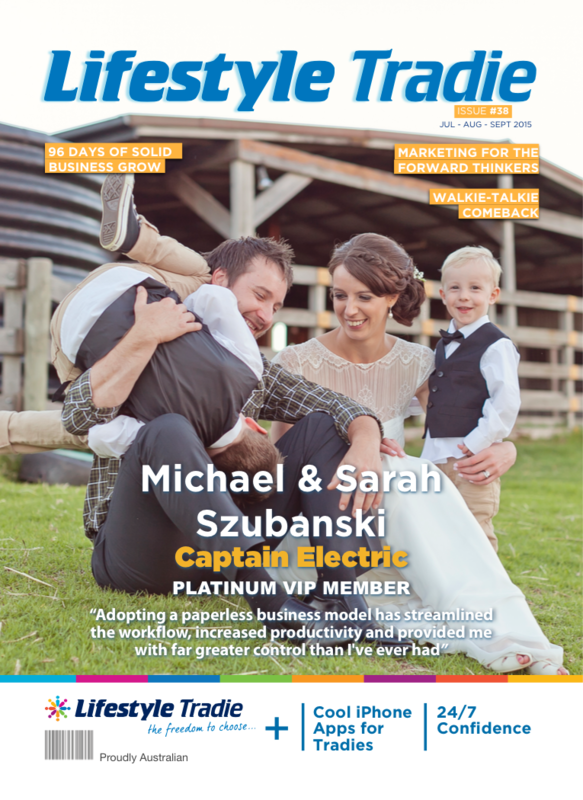 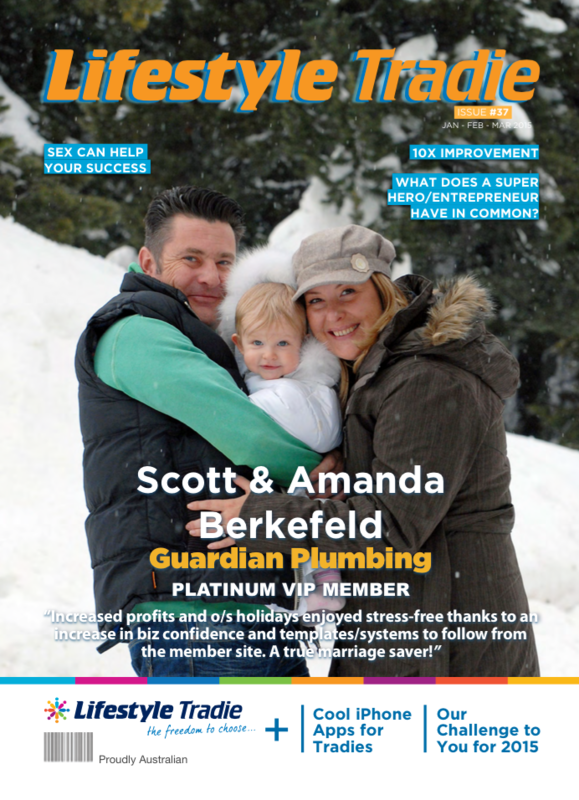 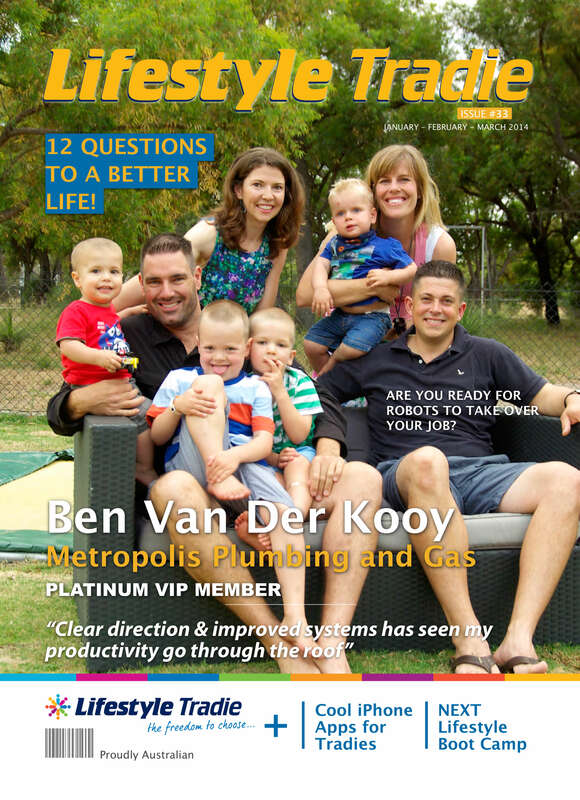 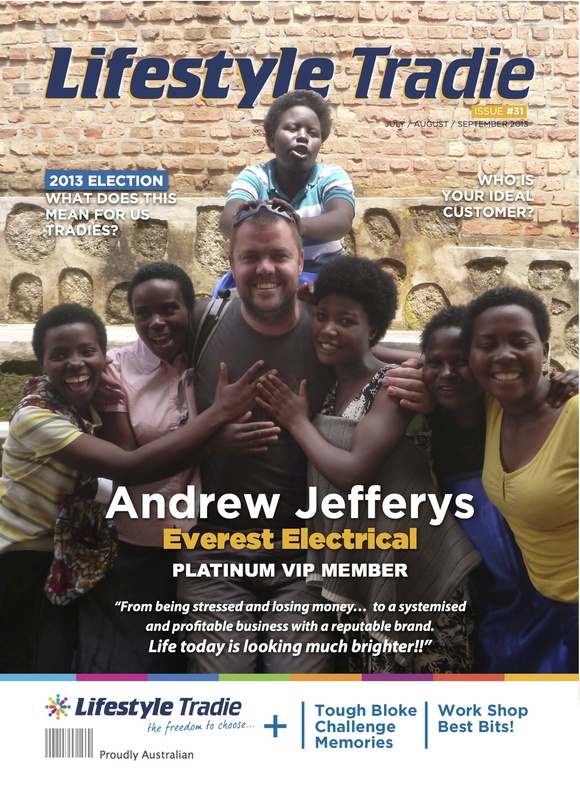 Click Here To Read January-February-March Lifestyle Tradie Magazine Or Right Click To Save.